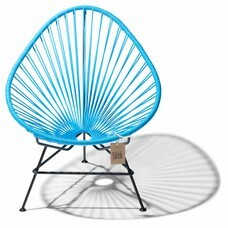 All our Acapulco chairs are handmade in Mexico by Mexican craftsmen and each chair therefore has its own character and authenticity. 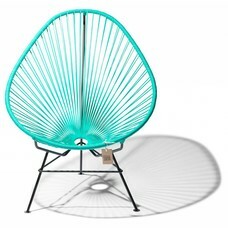 Due to the materials used like powder coated and galvanized solid steel frame and PVC with UV treatment and antioxidants our Acapulco chairs are suitable for years of indoor & outdoor use. 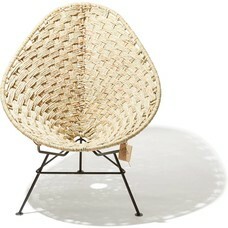 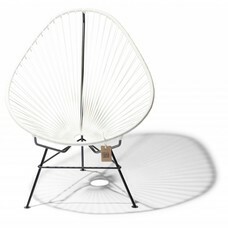 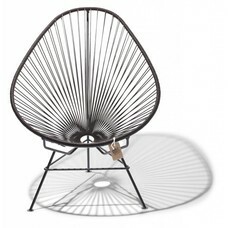 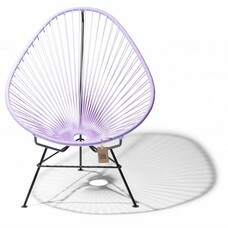 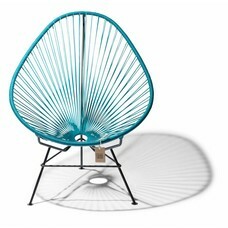 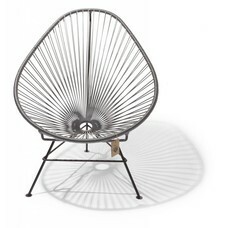 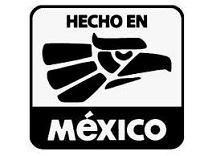 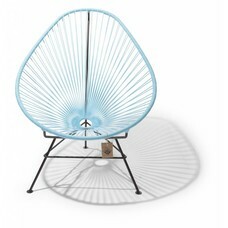 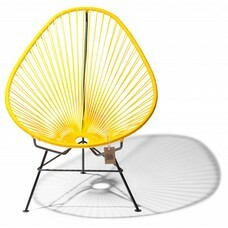 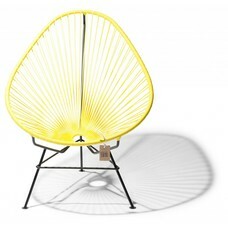 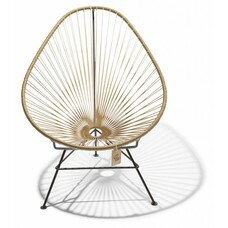 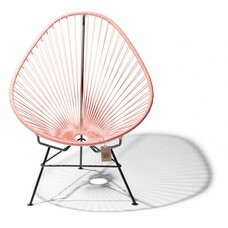 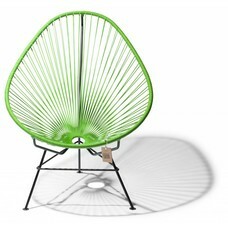 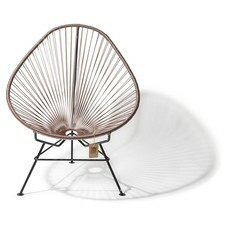 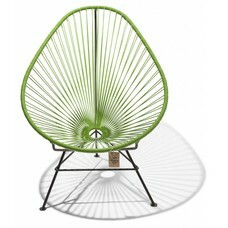 Say no to imitation, but choose the real Acapulco Chair!